Leading the way to cultivate and inspire the next generation of leaders is a bipartisan, cross-disciplinary advisory board who join the Sines to offer their expertise and guidance. Michèle is the recipient of numerous honors and awards, including: the American Red Cross Exceptional Service Award in 2016; the Department of Defense Medal for Distinguished Public Service in 1998, 2011, and 2012; the Chairman of the Joint Chiefs of Staff’s Joint Distinguished Civilian Service Award in 2000 and 2012; and the Secretary of Defense Medal for Outstanding Public Service in 1996. She has edited several books and authored dozens of reports and articles on a broad range of defense and national security issues. Michèle appears frequently in national and international media, including CNN’s State of the Union, ABC’s This Week, NBC’s Meet the Press, BBC News, NPR’s Morning Edition and All Things Considered and PBS’ News Hour, and is frequently quoted in top tier newspapers. Michèle is a former member of the President’s Intelligence Advisory Board and the CIA Director’s External Advisory Board, and is currently a member of the Defense Policy Board, the Council on Foreign Relations, and the Aspen Strategy Group, and a Senior Fellow at Harvard’s Belfer Center for Science and International Affairs. She also serves on the boards of CSRA, Amida Technology Solutions, The Mission Continues, Spirit of America, and CARE. Michèle earned a bachelor’s degree in social studies from Harvard University and a master’s degree in international relations from Balliol College, Oxford University, where she was a Newton-Tatum scholar. Danielle C. Gray is Senior Vice President, Chief Legal Officer and Corporate Secretary for Blue Cross and Blue Shield of North Carolina. Prior to her role at Blue Cross and Blue Shield of North Carolina, Danielle was a partner at O’Melveny & Myers LLP, where she advised health care companies, financial services institutions, universities, and other clients on litigation, internal investigations, and government enforcement actions. Danielle also served in several leadership roles in the White House and Department of Justice. As Assistant to the President and Cabinet Secretary, Danielle was responsible for policy and communications coordination among all Cabinet-level agencies. As Deputy Director of the National Economic Council, she advised the President and senior staff on key economic policy decisions. As Associate Counsel to the President, Danielle provided legal advice on domestic and economic policy initiatives, and served as one of the principal lawyers advising the Office of Health Reform on the Affordable Care Act. She also played a lead role on judicial selection, including the nomination and confirmation of two justices to the United States Supreme Court. And as Senior Counsel to the Assistant Attorney General for the Civil Division, she helped supervise litigation of high-impact civil cases at the Justice Department on areas ranging from health care to civil rights to labor law. 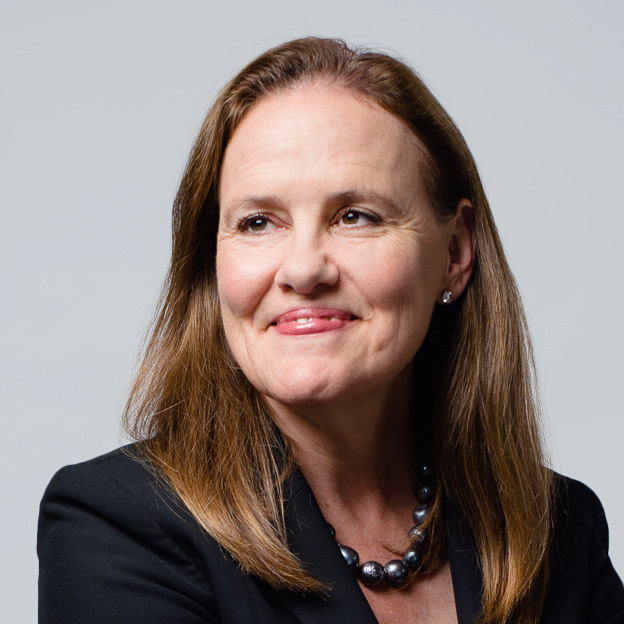 Danielle earned her bachelor’s degree in economics and public policy from Duke University and her law degree from Harvard Law School, where she was an Editor of the Harvard Law Review. She served as a law clerk to Chief Judge Merrick Garland on the U.S. Court of Appeals for the D.C. Circuit and to Justice Stephen Breyer on the U.S. Supreme Court. 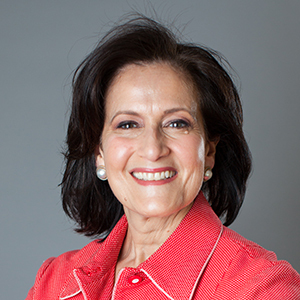 Anita McBride, Executive-in-Residence at American University’s School of Public Affairs, served as an assistant to President George W. Bush and chief of staff to First Lady Laura Bush. She also served in the Reagan and George H.W. Bush administrations. McBride has coordinated three presidential transitions and is actively involved in international women’s issues. McBride’s work at American University has led to a partnership with the National Archives and the White House Historical Association for a series of conferences focusing on the role of the First Ladies of the United States. Frances Fragos Townsend is an Executive Vice President for Worldwide Government, Legal and Business Affairs at MacAndrews and Forbes Incorporated. She works across MacAndrews’ portfolio companies focusing on international, legal, compliance and business development issues. Prior to that she was a corporate partner with the law firm of Baker Botts, LLP. From 2004 to 2008, Ms. Townsend served as Assistant to President George W. Bush for Homeland Security and Counterterrorism and chaired the Homeland Security Council. She also served as Deputy National Security Advisor for Combatting Terrorism from May 2003 to May 2004. Ms. Townsend spent 13 years at the U.S. Department of Justice under the administrations of President George H. W. Bush, President Bill Clinton and President George W. Bush. She has received numerous awards for her public service accomplishments. 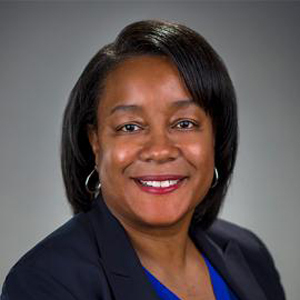 Ms. Townsend is a Director on the Board of three public companies: Freeport McMoRan, Western Union and Scientific Games, where she chairs or serves on: compliance, compensation, governance, corporate social responsibility and executive committees. She also serves on three private company Boards where she is Chairwoman of one and chairs all three compensation committees. Ms. Townsend is an on air senior national security analyst for CBS News and, before that, she was at CNN for seven years. Ms. Townsend currently serves on the DNI’s Senior Advisory Group and previously served on the CIA External Advisory Board and the U.S. President’s Intelligence Advisory Board. Ms. Townsend is a trustee on the Board of the New York City Police Foundation, the Intrepid Sea, Air & Space Museum, CSIS and the Atlantic Council. She also serves on the Board at the Council on Foreign Relations, on the Executive Committee of the Trilateral Commission and the Board of the International Republican Institute. She is a member of the Aspen Strategy Group. 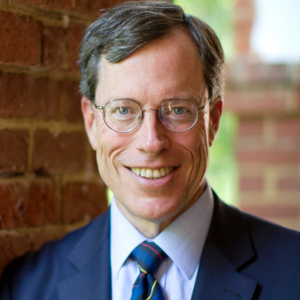 Philip Zelikow is the White Burkett Miller Professor of History and Wilson Newman Professor of Governance at the Miller Center, both at the University of Virginia. There he has also served as dean of the Graduate School and director of the Miller Center of Public Affairs. His scholarly work focuses on critical episodes in American and world history. Before and during his academic career he has served at all levels of American government, including as a career foreign service officer. His federal service during five administrations has included positions in the White House, State Department, and the Pentagon. He directed the 9/11 Commission and the bipartisan commission on election reform, chaired by former presidents Carter and Ford, that led to the Help America Vote Act of 2002. A former member of the Intelligence Advisory Boards for President Bush and for President Obama, he was also a member of the Defense Policy Board for Secretary Carter.